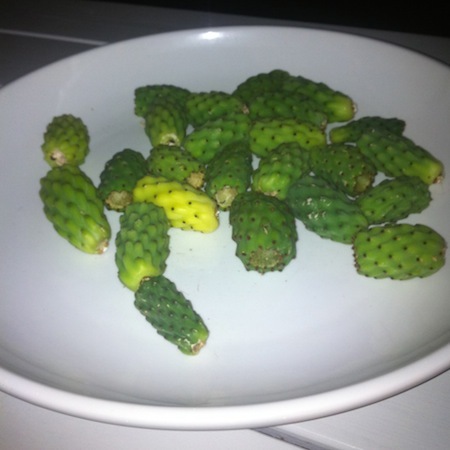 As usual I have gone off piste – what I meant to tell you, first of all, was that I have some Prickley Pear oil (and other types of oil!) from Moroccan Natural to give away. 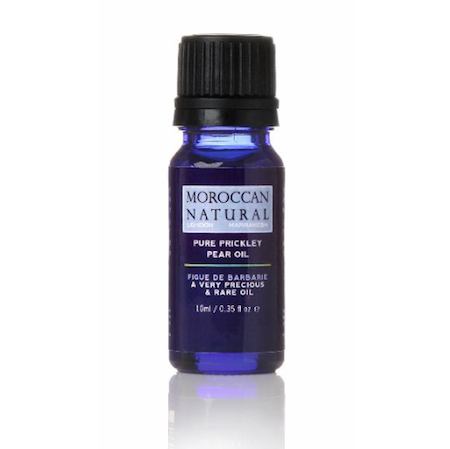 I have mentioned Moroccan Natural before; the ingredients are as pure as they can possibly be and are impeccably sourced. Over 98% of their oils are either “Ecocert” or Soil Association Certified, and no chemicals are added. The Argan oil products are amazing – top quality oil with little else added, just a smidgen of something here and there (totally natural) to enhance performance even further. 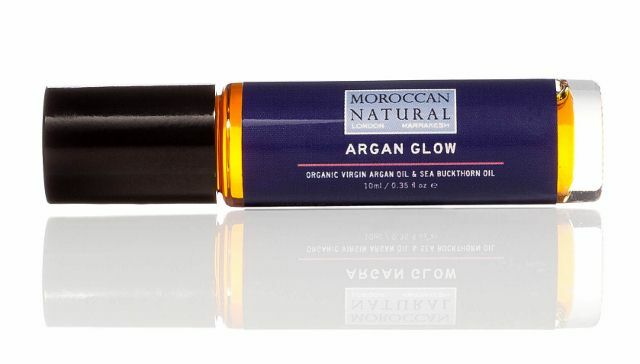 The Argan Glow, for example, contains Sea Buckthorn Oil to help destroy free radicals, make the skin healthier and more supple and to aid the repair process. The Argan Radiance oil has all of this with pearl powder thrown in too, for added healthy glow! You can see all of Moroccan Natural’s products on NutriBeauty (if you’re reading this before midnight on Sunday 8th July you can get a 15% discount with the code beauty015) but I have a very nice set of oils to giveaway! One lucky old bean will receive: an Argan Glow Oil, and Argan Radiance Oil, a Prickley Pear Oil and a standard Argan Oil. 1) You must be a member of A Model Recommends: Exclusive. You can find more details on this by clicking here – it takes about two seconds to sign up, so if you haven’t, then do! 3) Remember to leave your email where prompted in the form – only I can see this so long as you put it in the right place! 4) All entries before 23.59 on Tuesday 10th July, 2012.